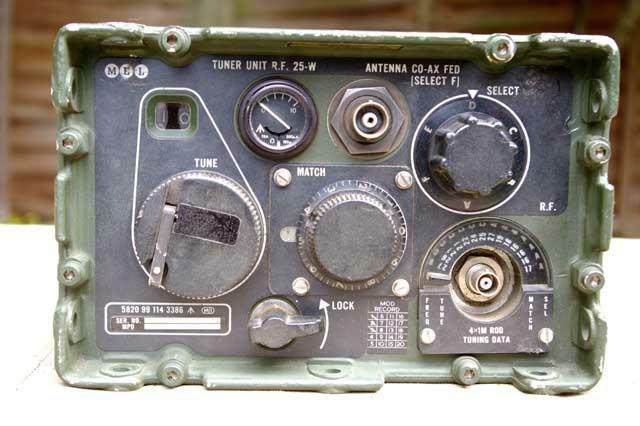 The Clansman 25 Watt RF Antenna Tuner TURF, also known as ATU for use with the Clansman VRC-321 HF vehicle transceiver. 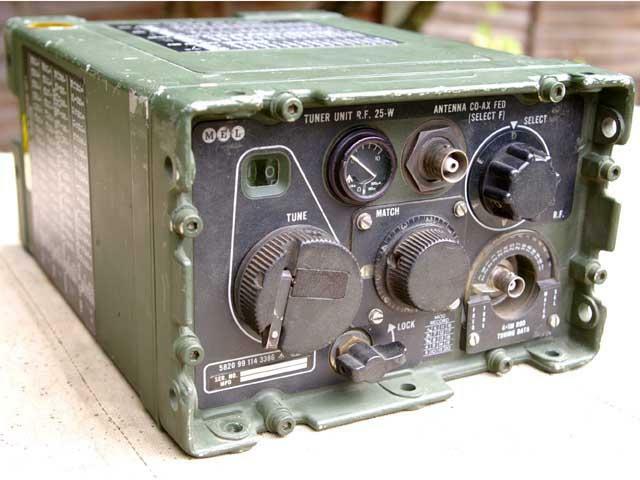 It can also be used with other HF radio transmitters with output powers of up to 25 Watts. The ATU is used to match the antennas length to the transmitting frequency for optimum performance and achieve maximum range with the radio set. NSN: 5820-99-114-3386. Supplied in good condition.